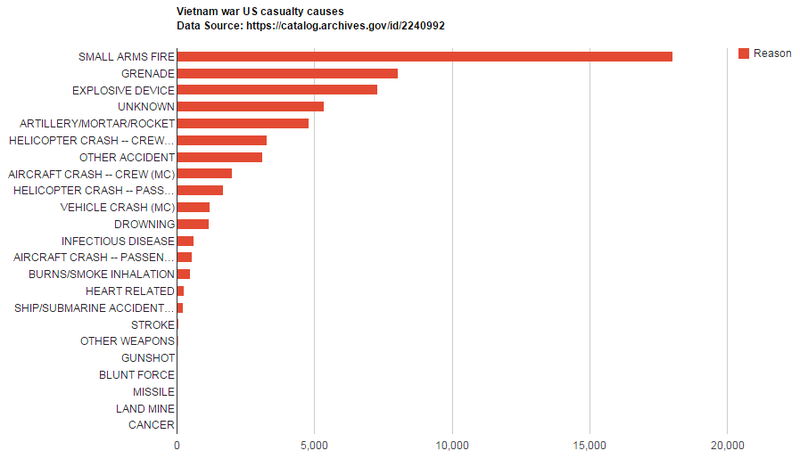 In this post I will be exploring some data I found about the Vietnam War. Name, Branch, Rank, Assigned Position, Gender, Hometown, Country, State, Relationship Status, Religion, Race, Mortility Status, and Reason of Death. what could invoke the attention of others? 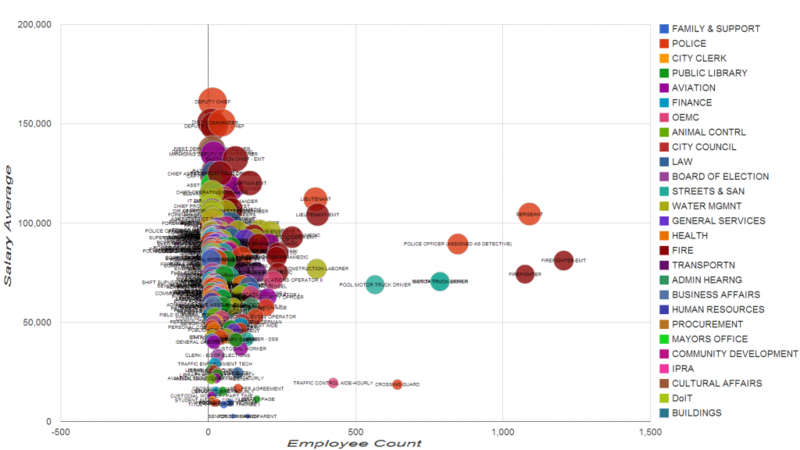 This entry was posted in C#, DataViz on 05/09/2015 by MantasCode. It was proposed by Christian Goldbach that every odd composite number can be written as the sum of a prime and twice a square. This entry was posted in C#, Euler on 02/22/2015 by MantasCode. //Some fun with random paths at different speeds. This entry was posted in C#, DataViz, Euler on 02/16/2015 by MantasCode. This entry was posted in C#, DataViz, Euler on 02/15/2015 by MantasCode. 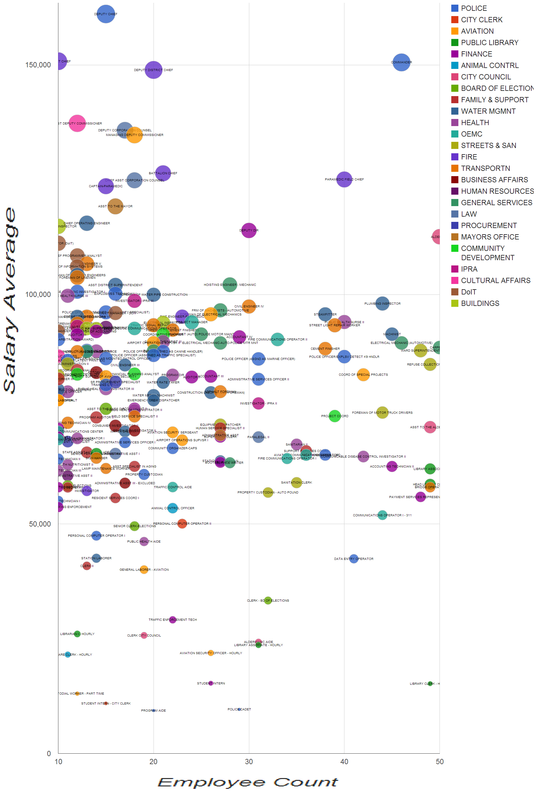 Chicago Gov-Job Average Salary Bubble Charts. The Chicago government employees 32,160 employees, and pays approximately $2,429,980,941.36 in annual salaries. 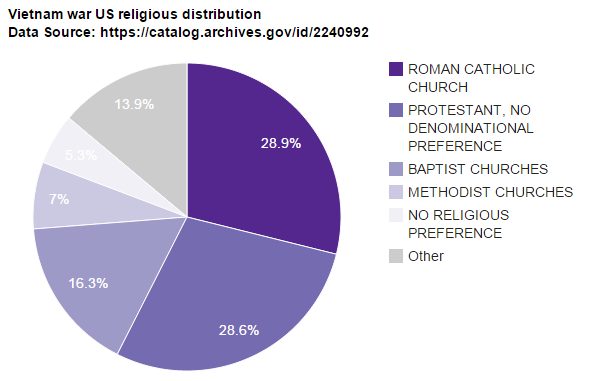 Google Charts API was used. 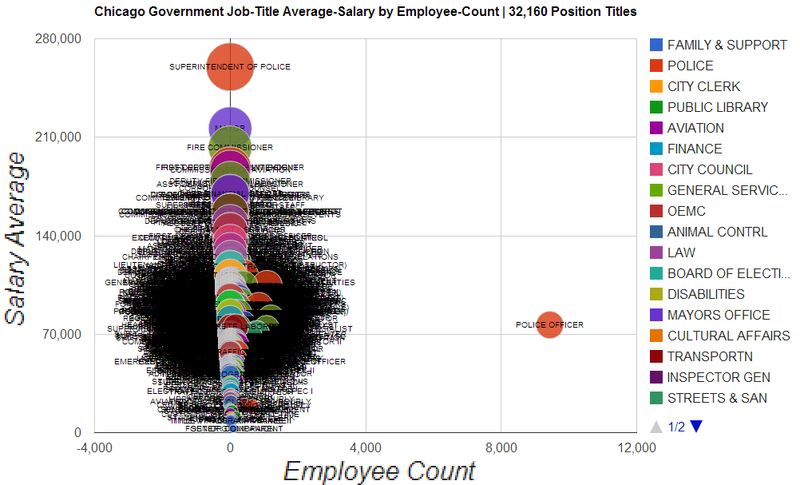 Let’s remove distinct Position-Titles with Less Then 10 Employees, and the position title of Police Officer from the data. (20 or more), and, (200 or less); employee counts within a position title. (10 or more), and,( 50 or less); employee counts within a position title. 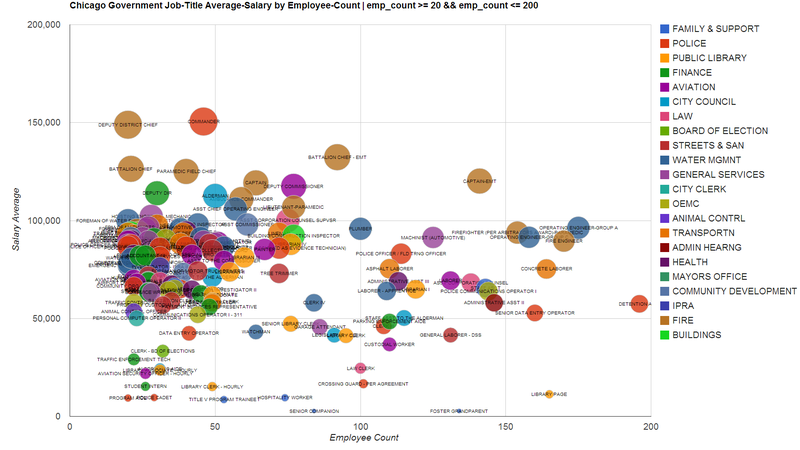 This entry was posted in C#, Chicago Data, DataViz on 08/14/2014 by MantasCode. 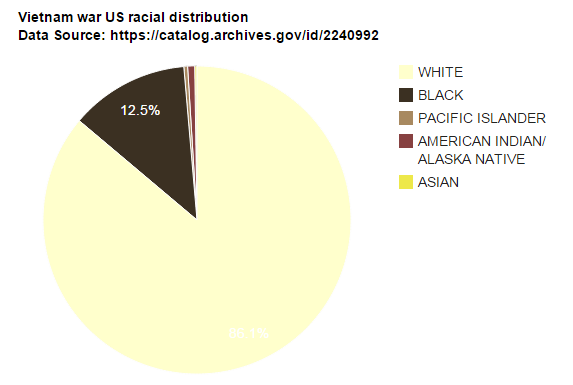 DataViz: Visualizing Chicago Narcotics Crime Data. In this post, I will give a semi-detailed overview of how to make an animated heat map over a time range. This is my first attempt at making an animated heat map. 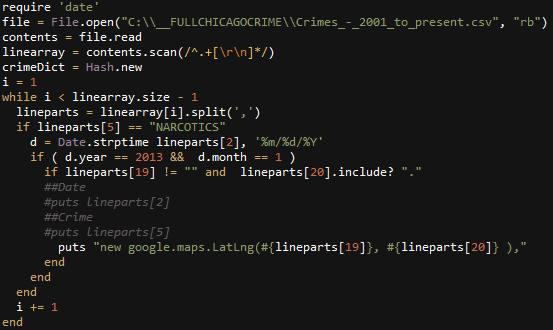 Here is an example of how I would parse out all coordinates of narcotics violations for the month of January in 2013. 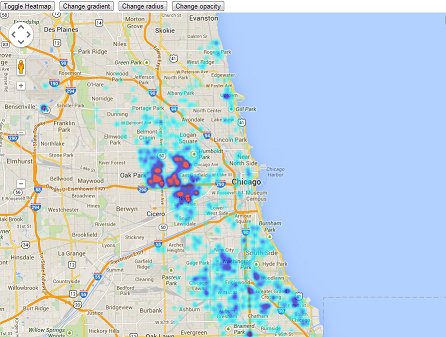 Lets test the coordinate outputs by appending them into a google maps heatmap. 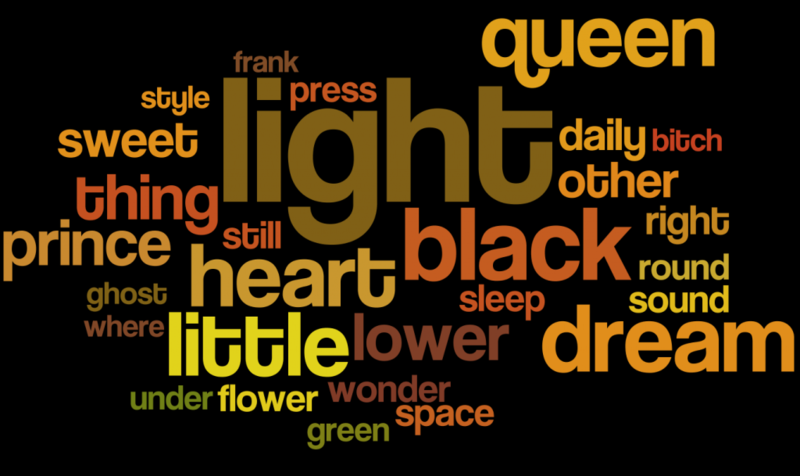 Okay, now I’m going to manually make one of these images (with static center and size) for each month from January 2012 to October 2013. 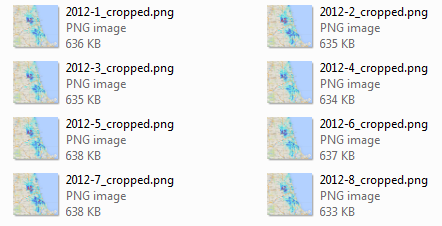 Next, I wrote a quick c# application using ImageMagick to programmatically crop each Browser screenshot. Now I have the frames for my animation. Lastly, I append all these images into a movie using Windows Movie Maker, and add some Beethoven as background music. 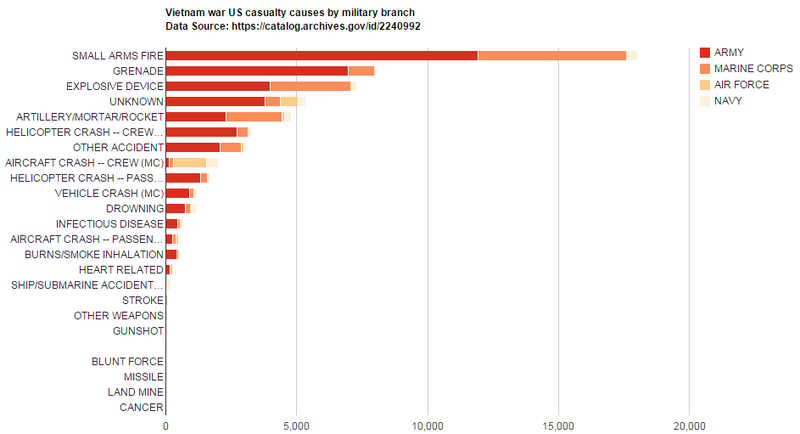 This entry was posted in C#, Chicago Data, DataViz, Ruby on 12/01/2013 by MantasCode. 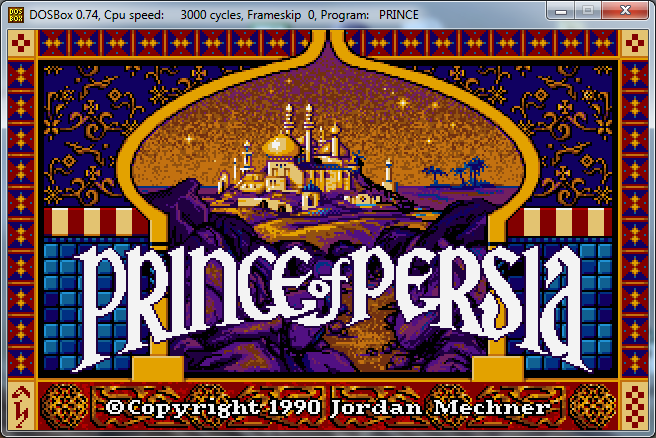 C#: Programmatically Playing Prince of Persia. In this post I will programmatically pass level 1 in Prince of Persia using c#. This game came out in 1989, it is now freeware. 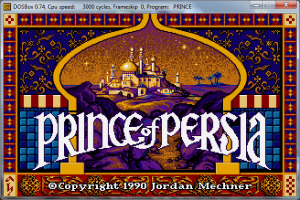 In order to run MS DOS Prince of Persia(In 2013 win7 era), I had to download DOSBOX. 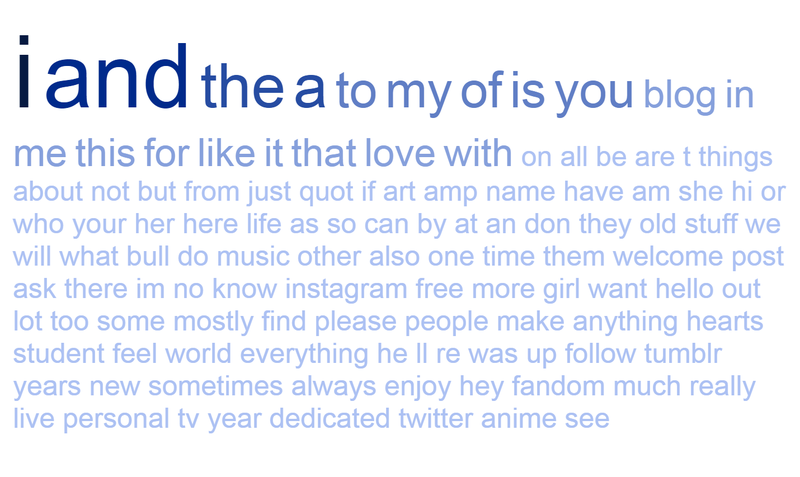 //....  Full level 1 commands are below in the post. 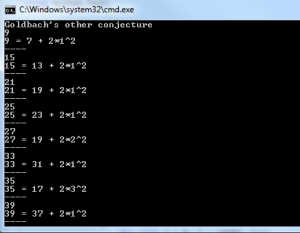 This entry was posted in C# on 10/06/2013 by MantasCode.